Phoenix Housing Marketing is NOT slowing down! easons why—construction caution and job growth. Valley homebuilders are cautious in their building. This partially has to do with the shortage of construction labors, but also they are more moderate in their building than in the past. In 2018, only 24,000 building permits were pulled as compared to the 60,000 permits pulled in 2005. 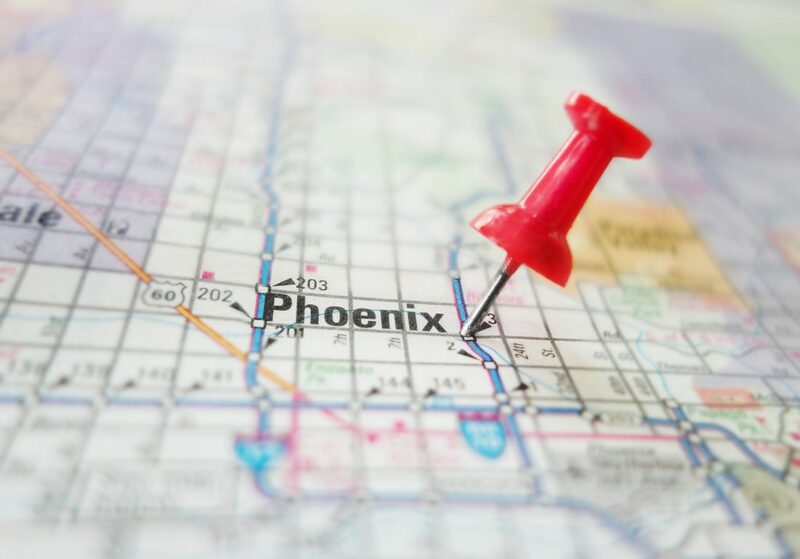 The Phoenix metro-area is not overbuilding, which historically has created market issues in the past, but instead it has created a steady growth in the housing market. Additionally, the job market is continually expanding, and more people are moving to the Valley. And it might not all be because of job opportunities—the inflated housing market in neighboring California has created enough reason for people to move to Arizona. Overall, Arizona’s population has significantly increased in the last few of years. According to last year’s Census Bureau, Maricopa County was the fastest growing county in the nation. With a steady increase in population, the demand for housing will continue to grow and create a healthy and stable housing market. So, don’t worry if you continue to hear about this national housing market “slowdown” because Phoenix is doing just fine. With rentals rates at an all-time high and vacancy rates still low, it creates a great investment. If you are interested in further pursing investment opportunities in the West Valley area, feel free to contact our office!